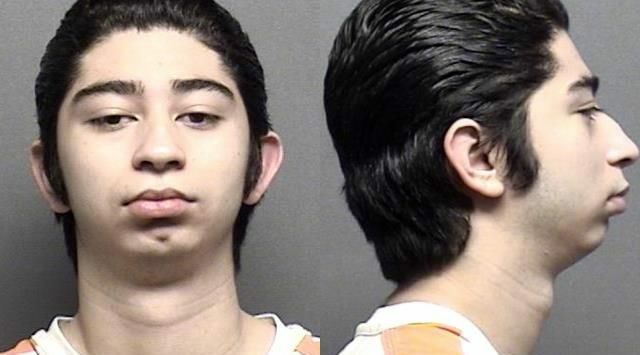 A teen already facing charges in connection with the shooting death of a Salina high school student will face another, new charge. 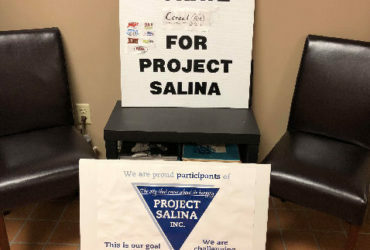 18-year-old Andrew Woodring is one of multiple people facing murder charges in connection with the shooting death of Allie Saum. Woodring was back in court Wednesday morning for a preliminary hearing to face a new charge of aggravated intimidation of a witness. Judge Young determined that there is enough evidence to go to trial on the charge. After Woodring entered a plea of not guilty, Judge Young scheduled a May trial date. Woodring is one of 6 people accused in the shooting death of 17-year-old Allie Saum, who was shot and killed on May 6th in what prosecutors allege was a case of mistaken identity. Shots were fired at a truck as it drove eastbound in the 500 block of Russell. Saum was in the truck, and was hit in the head. All, with the exception of Garcia-Ferniza, are facing the same four felony charges of 1st degree murder, attempted 1st degree murder, shooting at an occupied vehicle, and conspiracy to commit aggravated battery. Garcia-Ferniza is facing a single felony charge of obstruction. Each will face trial separately. Woodring, who is now 18-years-old, was 17 at the time of the shooting. He will first face a trial in the murder case before facing trial in the intimation case. Copyright © Alpha Media, 2015. All Rights Reserved. This material may not be published, broadcast, or rewritten without Alpha Media’s express consent.